Mediterranean Cafe Catering…unique, affordable and delicious house made Mediterranean favorites available for pick up for your special event. Gyros, a savory combination of beef and lamb sliced thin, and served with lettuce, tomato, onions, feta cheese and Tzatziki sauce. 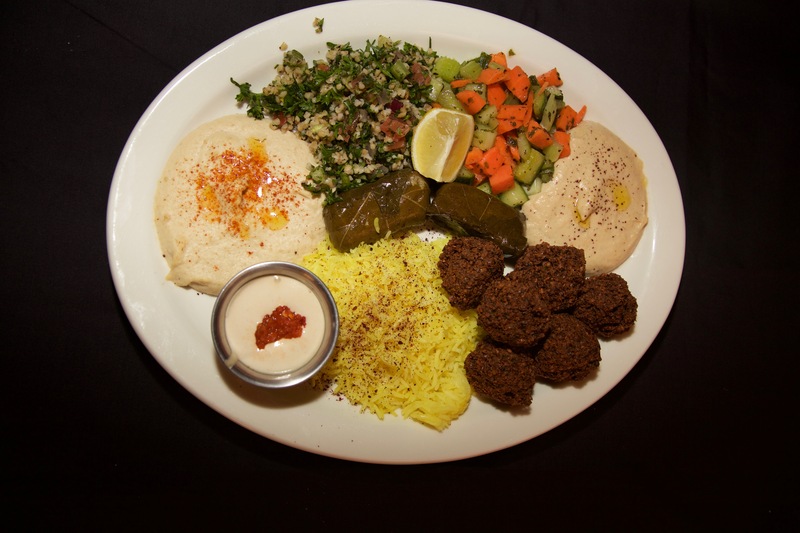 Housemade falafel served with sesame tahini sauce. Spinach pie with creamy feta, ricotta and dill, baked in a buttery phyllo dough. Warm, fragrant pita bread dipped in our award winning hummus. 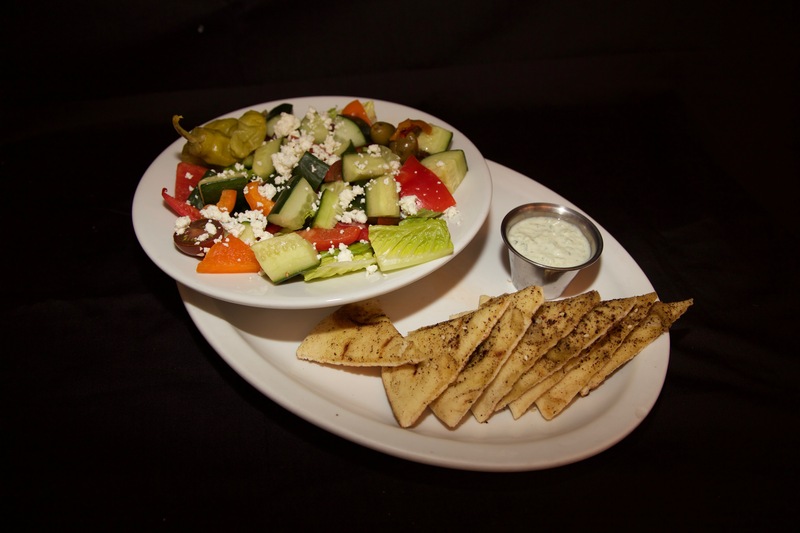 Our Catering menu includes: Make your own pita sandwiches, Party Platters, Spanakopita, trays and more! Contact us to make your catering reservations! Please note, some items require 24 hours notice. is a unique fast casual restaurant that captures the robust spirit of the many countries, cultures and tastes that make up the Mediterranean region. We feature the freshest available ingredients as the basis for all of our menu items. Enjoy the fresh food alternative and the variety of flavors that make up the “cuisine’s of the sun” at the Mediterranean Café.